I believe God has richly blessed us so that we can richly bless others . The goal of El Roi Artistry is simply to help people. A portion of the profits from each piece go to ministries. Children are very near to my heart so I tend to gravitate towards Adoption and orphan care initiatives. 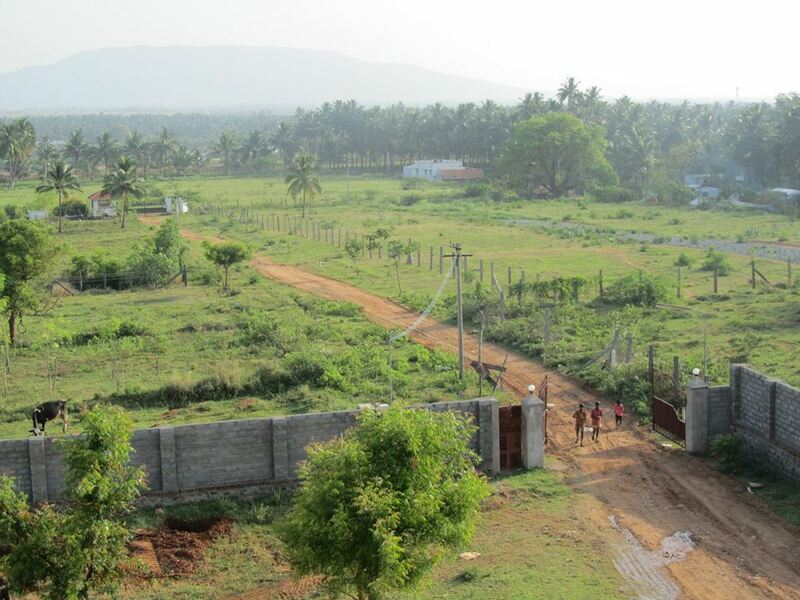 Our current ministry is the Agape Home and Torbay House in Tamil Nadu, India.